For the baking challenged here is your chance for free baking classes from the folks at King Arthur Flour, America’s oldest flour company. Perfect Pies & Savory Scones is one class and the second is Baking with Yeast & Whole Grains. 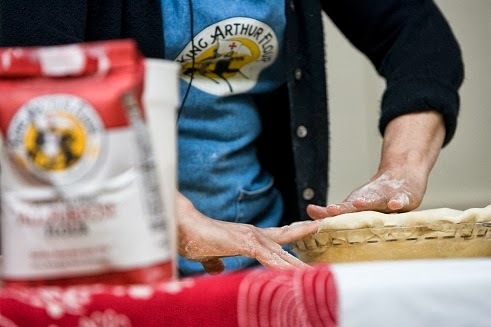 King Arthur Flour will bring FREE traveling baking demonstrations to the Hilton Garden Inn White Marsh in Baltimore on Thursday, October 3.